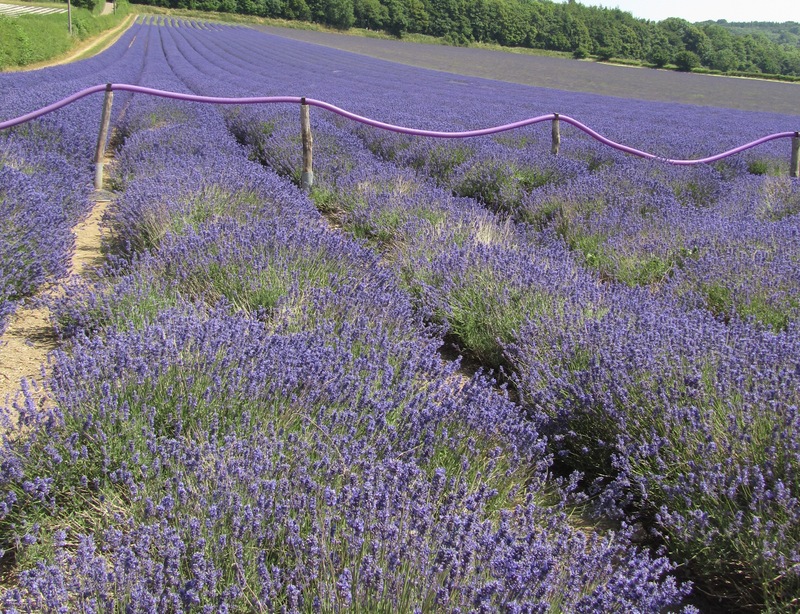 It’s been a great summer for Lavender walks and it’s not just in Provence that it grows well, these specimens are growing happily and beautifully in sunny Kent! The word lavender comes from the Latin ‘lavere’ – to wash (apparently, the ancients used it to clean themselves and their clothes) which makes sense when you consider that it is antiseptic, anti-inflammatory as well as calming. These days, its main reputation seems to be for insomnia but it could also be helpful for burns, irritability, digestive problems, headaches as well as muscular aches and pains. Categories: herb walks, herbs | Permalink.